A surprising number of costs are involved in selling a property. The lengthy transfer process also means some of these costs are due before you get the proceeds from the sale. 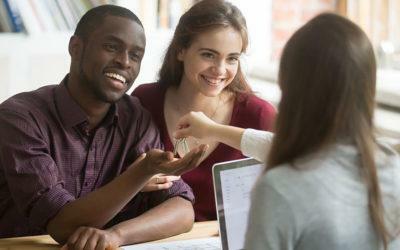 This is when it might be necessary to get a bridge loan on your property sale. This finance will cover your expenses until such time as the transfer is finalised and you receive the expected funds. You may also use a bridge loan on your property to cover other expenses. The buyer submits a signed Offer to Purchase (OTP) and, if applicable, applies for finance from a bank. The sale agreement is sent to the transferring attorneys. If the buyer has a bond, it’s registered with the Deeds Office – and if the seller has a bond, it’s cancelled by the cancellation attorney. The cancellation attorney sends the title deed to the transferring attorney. The transfer documents are drafted and signed by the buyer, and transfer fees are then paid by the buyer. All the relevant documentation is lodged with the Deeds Office, which checks the documents before registering them. The buyer becomes the owner, proceeds are paid to the seller and the estate agent, if there is one, is paid commission. The title deed is sent to the buyer’s bank (if there is a bond) or, in the case of a cash sale, to the buyer. The transfer process can take up to three months, even if everything goes according to plan. 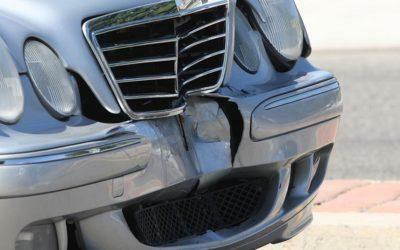 A number of issues may delay the process even further – so it’s worth taking car to avoid them. You won’t be able to get a rates clearance certificate if your account is in arrears. The clearance certificate is vital to the transfer process, so make sure your rates are fully paid up. It’s a good idea to let the bank know in advance that you’re going to be selling your house and will, therefore, be cancelling the bond. If the proceeds don’t cover the bond amount, you also need to make the conveyancer aware of this to avoid delays. If you do not have a bond on your property, make sure that you have the original title deed in your possession. In the event that it’s been lost, the conveyancer can apply for a copy but this will take time and cost money. If your property is a sectional title unit, make sure there are no outstanding disputes with the body corporate. The body corporate can potentially delay transfer until any outstanding disputes are resolved. Trying to change the occupation date can cause delays, especially at the last minute. 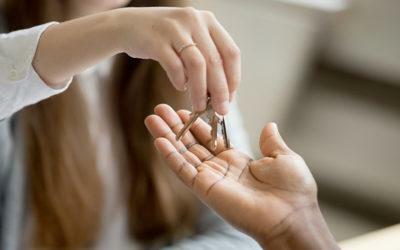 Make sure you are ready to move out on the agreed upon date. Some costs are payable upfront while others are due on transfer or only at the end of the tax year. Because some of the costs involved in selling or buying a property will be due before the transfer has taken place, bridging finance is often necessary in order to cover those costs. Delays in the transfer process can exacerbate this financial hardship. A bridging loan can help cover these costs. The loan is approved with the deed of sale on expectation of the funds from the sale. Once the transfer is complete, the loan is paid back in full along with the agreed upon interest.